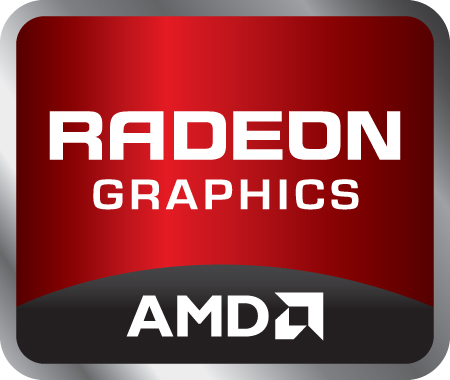 The AMD Radeon HD 8970M Crossfire (also known as the ATI Mobility Radeon HD 8970 X2 or CrossFireX) is a combination of two high-end graphics card for big and heavy laptops. Usually, each single card renders a single frame in an alternating manner. Therefore, it may suffer from micro stuttering in low frame rates below 30 FPS due to staggering timespans between two frames (e.g., irregular delays between sequential frames). The HD 8970M is based on the desktop HD 7870 Pitcairn chip with 1280 1D shaders and 80 texture units. The GCN (graphics core next) architecture supports DirectX11 and OpenGL 4.2. More information on the features of the single 8970M can be found on the GPU page. Compared to the 7970M, the 8970M is based on the same chip but offers an increased core clock rate by 50 MHz when in Turbo. The Performance of two HD 8970M GPUs in Crossfire mode is similar to the GeForce GTX 680M SLI an just slightly below the GTX 780M SLI. As of 2013, however, the Crossfire solution currently suffers more from micro stuttering than Nvidia SLI solutions. Regardless, modern and demanding games like Battlefield 3 or Metro Last Light are still playable in high resolution and max. settings with anti-aliasing. The power consumption of the CF combination is very high (2x 100 Watt) and is thus only suited for very large desktop replacement laptops.